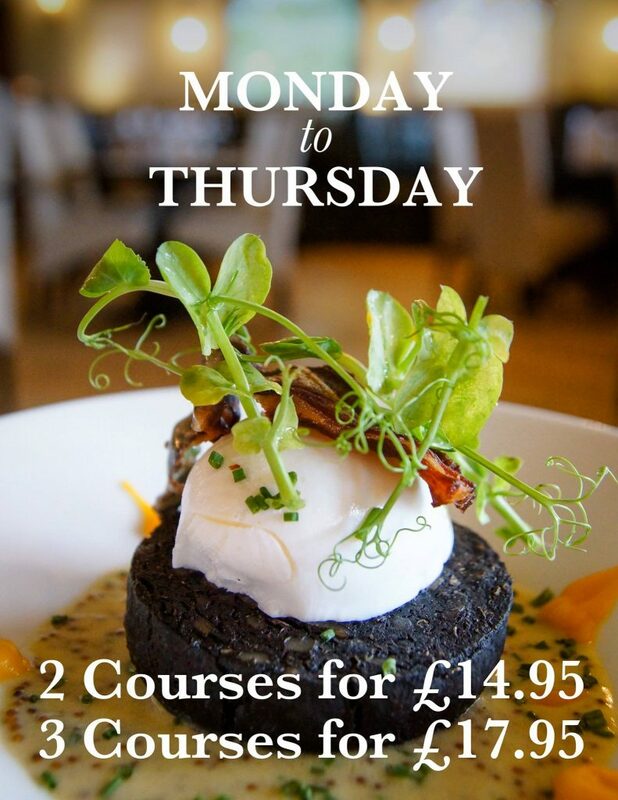 Our fantastic menus carefully balance all of your favourite classic dishes, with some modern dishes from Bury Black pudding, Cornish hake, rare breed beef, local pork to a wild mushroom risotto all make for a varied interesting menu. We have a full waiter service to give you the best experience possible. We’re proud to be a Great British institution serving our own Saddleback pork which we rear in Belmont only a few miles away, we use local game which features on our menus when in season. Everything we use is of the highest quality and sourced locally wherever possible.